Three years ago, SM Entertainment formed a unique boy band known as the Neo Culture Technology, better known as NCT. The concept of said boy band would be to have an unlimited number of members divided into multiple sub-units based on certain criteria such as age or birth city. Previously, there were three NCT sub-units, NCT U, NCT 127, and NCT Dream. Now the newest sub-unit is NCT’s first Chinese unit, WayV. Just recently, they made their debut with the song Regular. Also known as WeiShenV (威神V), the seven-member boy band consists of NCT members Ten, Lucas, Kun, and WinWin along with new members Hendery, Xiao Jun, and Yangyang. The previous three members were first introduced through SM Entertainment’s SMRookies platform. WayV’s debut song, Regular, was released on Thursday, January 17, 2019. It is the featured title track song off their first extended play (EP) titled The Vision. The other two songs on the album are Nightmare (Come Back) and Dream Launch Plan. As for the music video, Regular is an intense theme with a lot of futuristic elements. It should be noted that despite Regular being WayV’s debut song, it is actually the Mandarin version of an NCT song that is already in Korean. Global Takeover through Cultural Technology? According to Forbes, WayV is the most decisive NCT sub-unit of all the NCT sub-units. In short, the C-pop boy band is the epitome of what “NCT” is by utilizing the same song through different languages. The thing is numerous K-pop acts already have songs done in different languages, including Girls’ Generation, Super Junior, and most notably EXO. What makes NCT unique is that the concepts are limitless. Having a Chinese unit is just one concept NCT can do. As a matter of fact, NCT can have sub-units consisting of talent from any country. WayV will now move onward to post-release promotions. Unlike previous NCT sub-units, said promotions may differ as the song and unit caters to a Chinese audience. 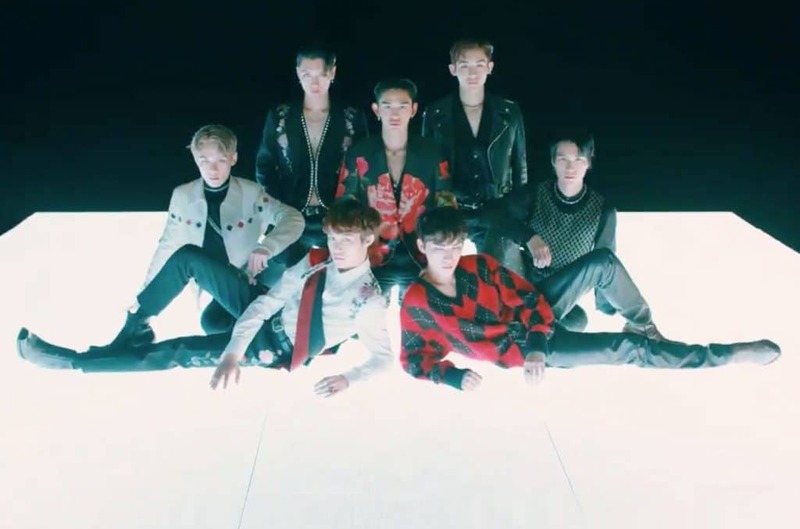 Ergo, Koreans will most-likely not see WayV partake in music show competition. Instead, they’ll make more guest appearances on Chinese programming.